AKA James Francis Cagney, Jr. Appeared in more than 60 films. 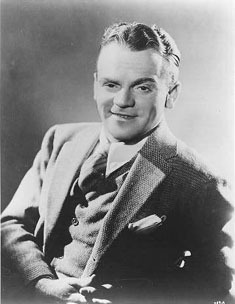 Though Irish and not a Jew, Cagney was fluent in Yiddish. Hollywood Walk of Fame 6502 Hollywood Blvd.